We’re a leading sports nutrition brand, delivering a range of quality products including protein powder, vitamins and minerals, high-protein foods, snack alternatives, and performance clothing. 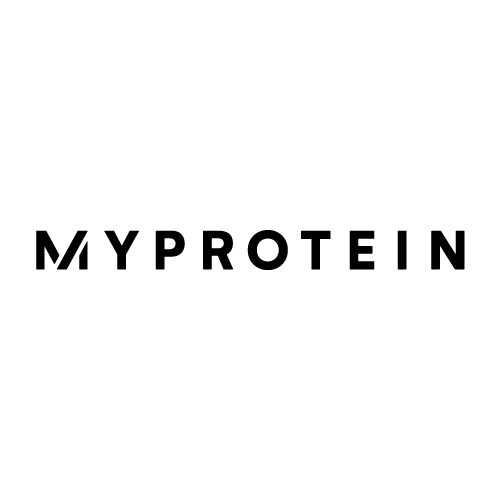 Founded in 2004, Myprotein is now Europe’s No. 1, and based out of our Manchester offices we operate in over 70 countries through a diverse and dedicated team of staff, athletes, and active influencers. Every day we work to inspire people of all ages and genders to believe in their fitness potential, then fuel them to achieve it.